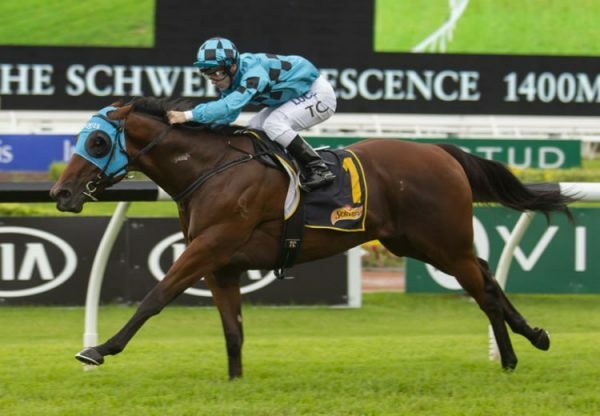 Golden Slipper winner Pierro has been enjoying a sensational run of success on the track in recent months and that success was reflected in the sale ring at the 2018 Magic Millions Yearling sale where his colt from Dance Card sold for $1,050,000 on Friday. 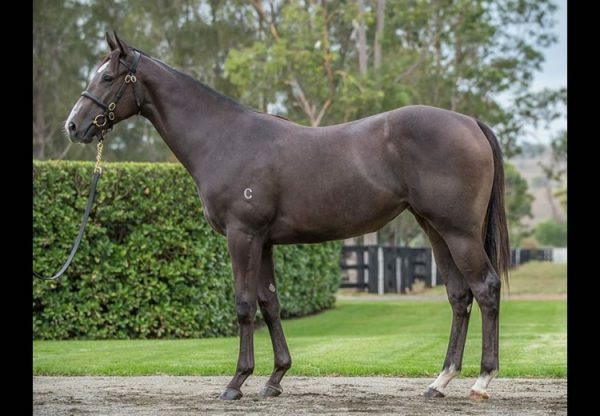 Consigned by Bhima Thoroughbreds and bought by James Harron Bloodstock, the star colt is the first foal of Exceed and Excel winner Dance Card, a half-sister to stakes-winner Kaepernick from stakes-winner Volcada. 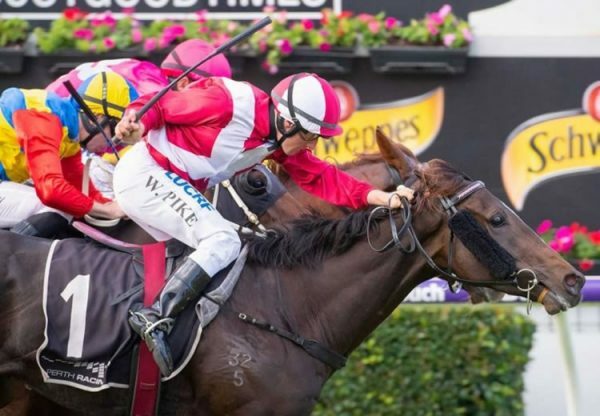 “Pierro was an unbelievable race horse and certainly in my time in Australia he was one of the very best I have ever seen,” James Harron told ANZ Bloodstock News. “This colt reminded me a lot of him. He had a lovely temperament. He was bred beautifully and we are delighted to get him. Pierro has had a terrific sale so far with 10 yearlings averaging $381,000, a figure well above his average at this sale last year of $177,222. 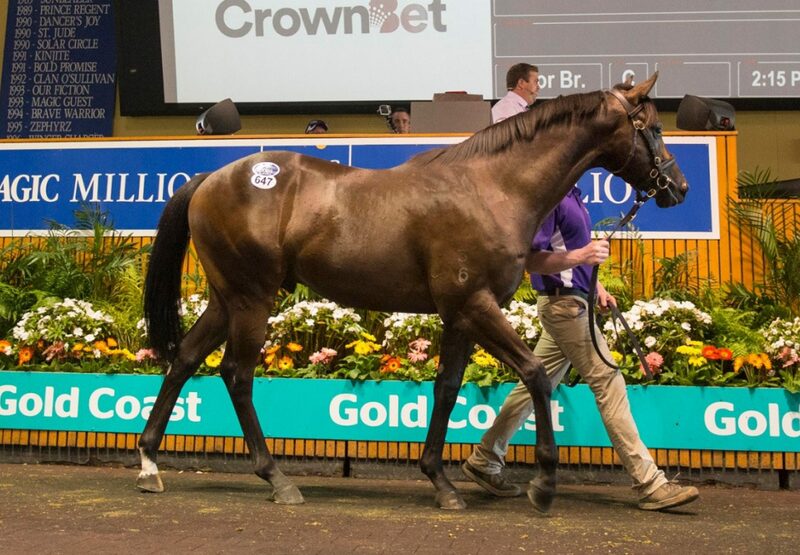 Other big sales for Pierro include fillies from Pure Purrfection and Streama that made $550,000 and $500,000 respectively. 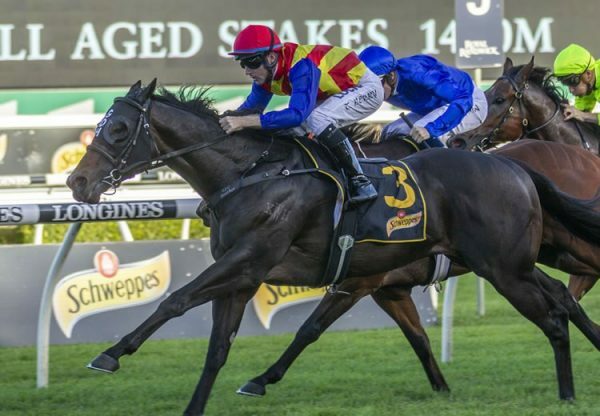 The leading second crop sire in Australia, Pierro has had five stakes-winners this season and his top class colt Pierata runs the favourite in the $2million Magic Millions 3YO Guineas on Saturday.